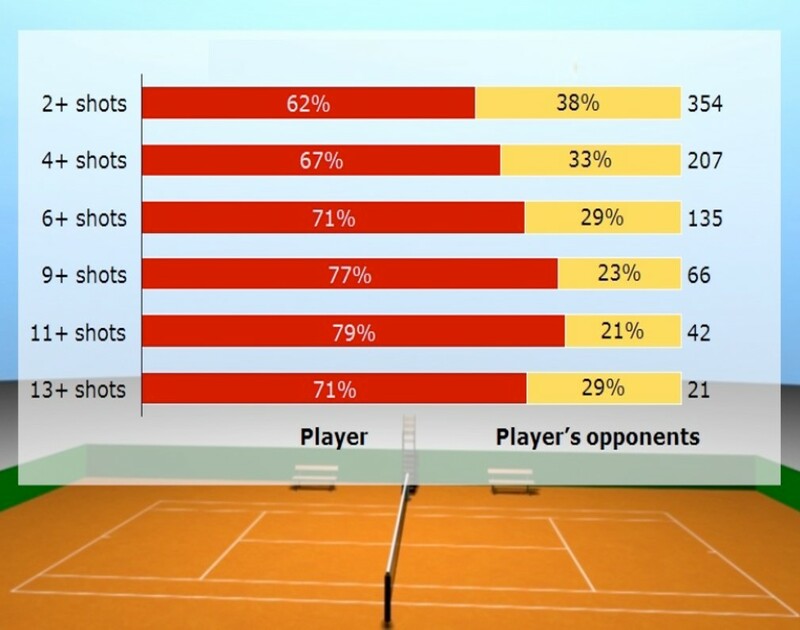 Our “Golden Set Analytics” reports are aimed at swinging matches by providing players the statistical data and analysis they need to win more points. 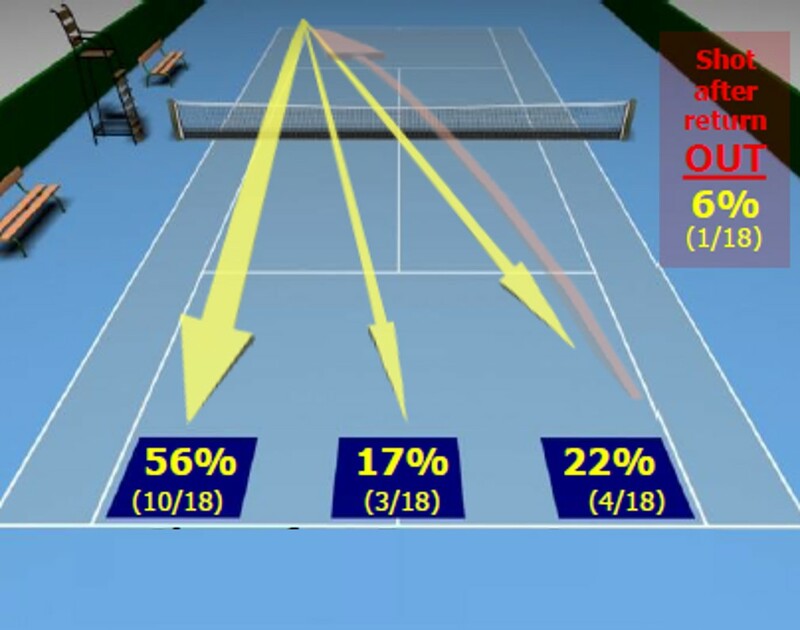 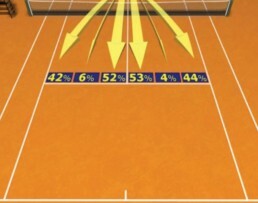 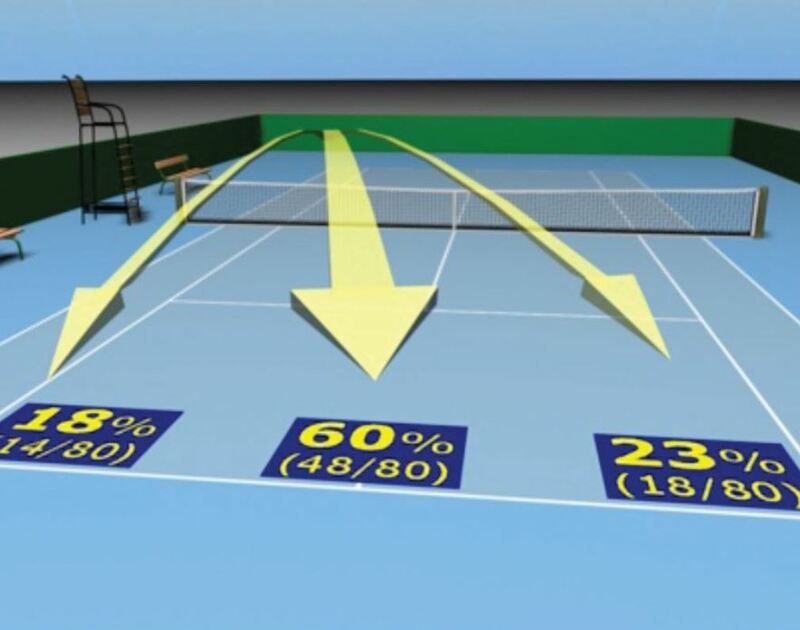 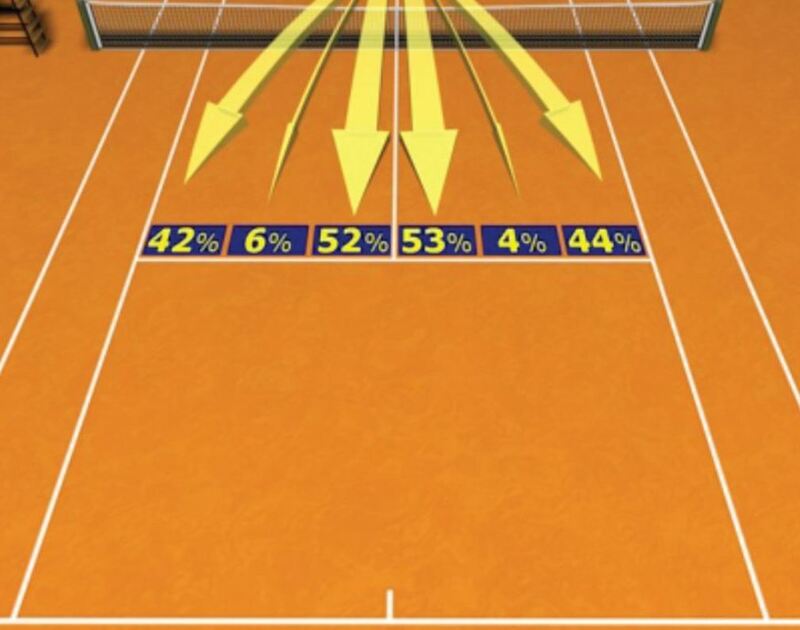 Our reports provide advanced statistical analysis on a player’s strengths and weaknesses during match play, including over 200 tables of statistical information and visuals on serves, returns, groundstrokes, and advanced serve analysis. 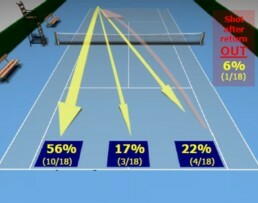 Scouting and match-up reports are delivered during tournaments within hours after draw. 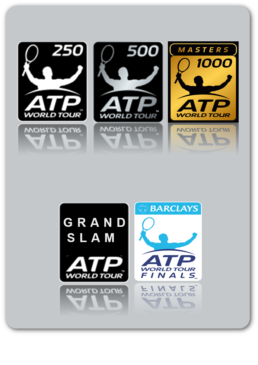 Clients have won a vast majority of singles grand slams and Masters events over the past 3 years. 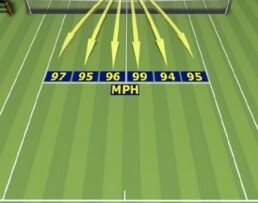 Scouting reports have huge value for our players as it helps to pinpoint what they need to work on. 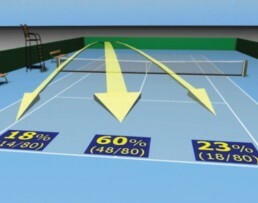 Golden Set Analytics is the “Moneyball” for tennis, and the leading tennis analytics and “big data” company. 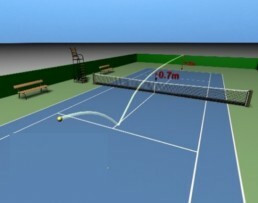 Led by economists, mathematicians, statisticians and former players trained at Harvard, Yale, Stanford, the University of California, San Diego, and overseas, the Company has created groundbreaking statistical and computational models and software algorithms that provide revolutionary strategies to professional, college, and junior players. 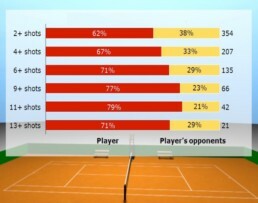 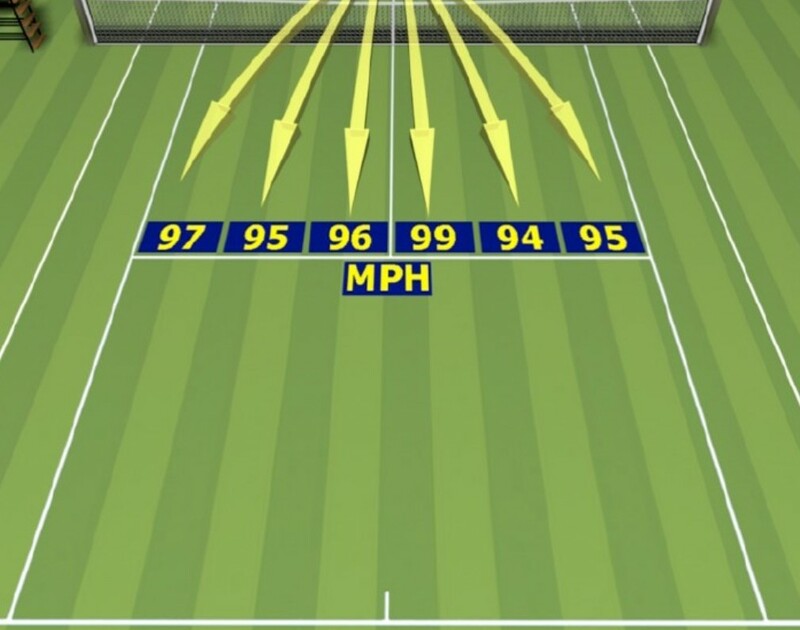 Golden Set Analytics has assembled the largest and most comprehensive data set in the men’s professional game. 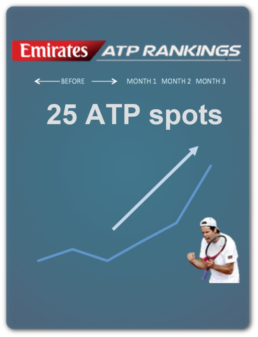 Currently, the Company has data on all top 150 players with an average of 25 matches for each top 150 player. 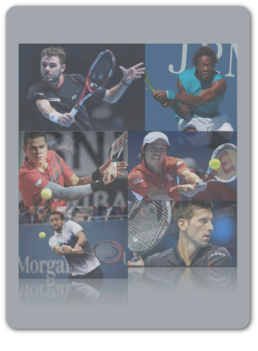 For example, a scouting report on a top 20 player is typically based on data from 25 to more than 100 matches of that player.